Sculptures have been the part of the art since ancient times and there are a lot of such pieces of arts created by artists in these days also. Though remaining silent also they convey beautiful messages to the viewers and that is why they are loved by a lot of people. They can be created by the artists from stone, metal and various other materials. 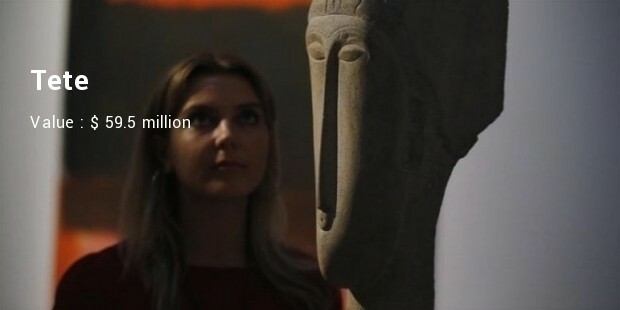 The art lovers do not see the price tag and here are a few expensive sculptures that you can buy which possess a grand value. 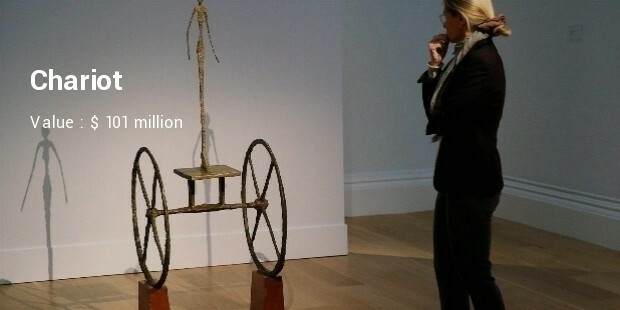 It is a world famous sculpture created by Alberto Giacometti which fetched huge value in an auction at New York in 2015. 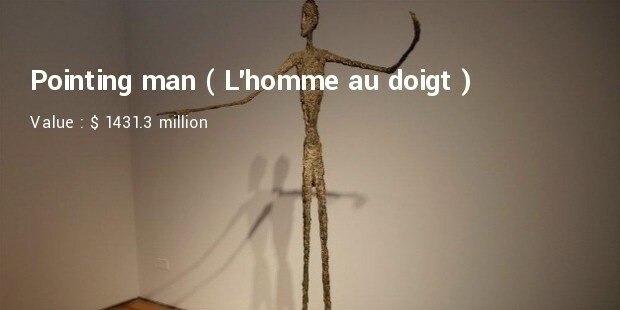 In this sculpture a thin man is shown which is pointing towards a direction. 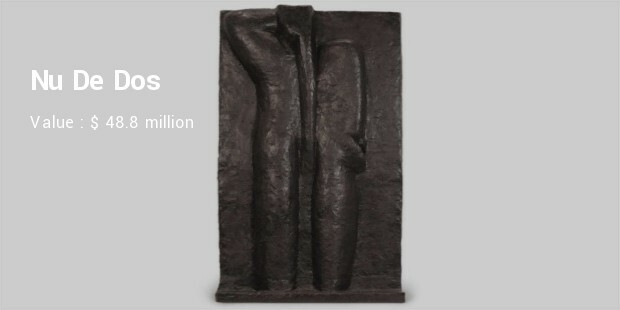 This is also another famous sculpture from the same artist Alberto Giacometti. 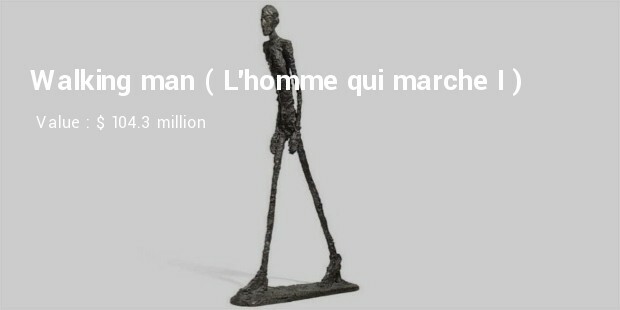 This sculpture has a thin man is shown in walking position. 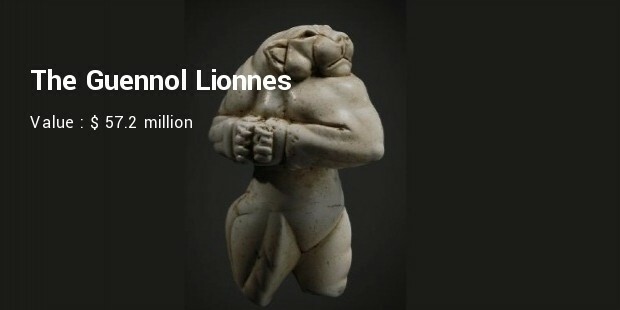 It was sold in an auction in 2010 at London. It is again a creation from Alberto Giacometti which was created in 1950. 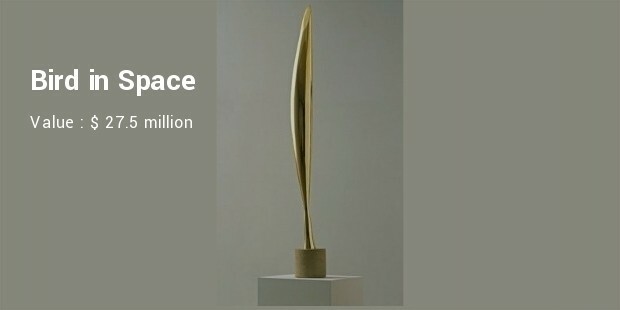 In the year 2014 it was sold for $ 101 million at New York. 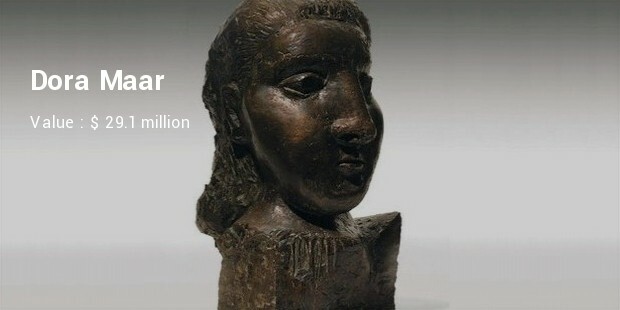 This sculpture was created from bronze. 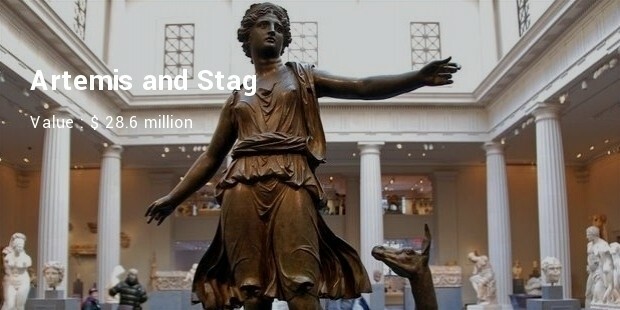 The sculpture is much known for the work on bronze. This sculpture displays a dog which looks as created from balloons. 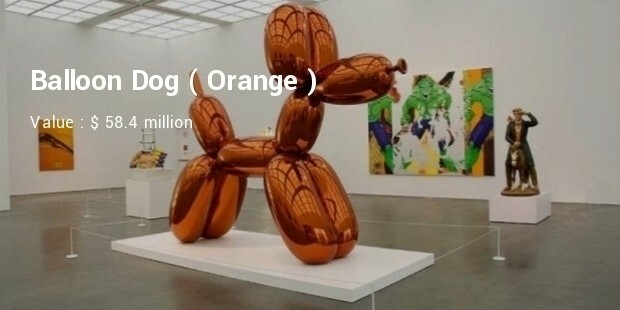 It was created by Jeff Koons. The sculpture is famous for its shape. These sculptures are much famous in various due to the work and have got huge fame across the world.